There are a couple of different ways an adversary could leverage this attack, including tricking a user to opening a specially crafted, malicious PDF or, if the browser plugin is enabled, the user could trigger the exploit by viewing the document in a web browser. Full details of the vulnerability can be found here. There are a couple of different ways an adversary could leverage this attack including tricking a user to opening a specially crafted, malicious PDF or, if the browser plugin is enabled, the user could trigger the exploit by viewing the document in a web browser. Full details of the vulnerability can be found here. 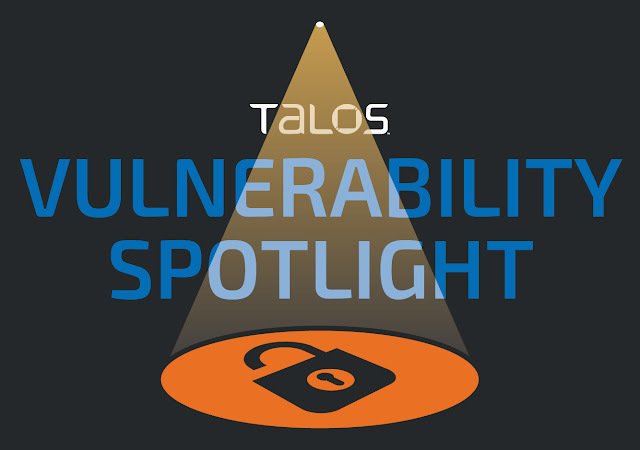 TALOS-2018-0626 / CVE-2018-3956 is an exploitable out-of-bounds read vulnerability which can disclose sensitive memory content and could be used, in conjunction with other vulnerabilities, to aid in full compromise. A specially crafted PDF file could trigger this vulnerability. There are a couple of different ways an adversary could leverage this attack including tricking a user to opening a malicious PDF or, if the browser plugin is enabled, simply viewing the document on the Internet could result in exploitation. Full details of the vulnerability can be found here. This particular vulnerability lies in the way optional content groups (OCG) are manipulated. Saving an OCG and then accessing it's properties after the document is closed can trigger a use-after-free condition. Full details of the vulnerability can be found here. Calling `app.activeDocs.calculateNow()` while opening a page allocates an extra object on the heap. When the code in the open action for the whole document is executed, calling `app.activeDocs.importDataObject();` can then dereference a freed object, leading to use-after-free condition. Full details of the vulnerability can be found here. This particular vulnerability lies in saving a reference to the `SignatureInfo` object by invoking the `signatureInfo` method of a form field. When the document is closed, objects are freed and a use-after-free condition occurs if a stale reference is accessed. Full details of the vulnerability can be found here. This particular vulnerability lies in invoking `isDefaultChecked` method of a field object with crafted object as argument, which can trigger a use-after-free condition. Full details of the vulnerability can be found here. If a reference to `SeedValue` object is saved by invoking `signatureGetSeedValue` method of a form field and the document is closed, objects are freed and accessing a stale reference results in a use-after-free condition. Full details of the vulnerability can be found here.